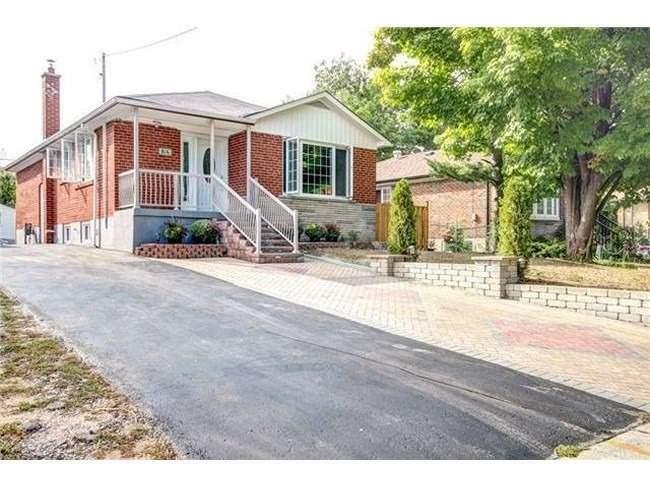 $ Totally Renovated $ Detached 5 Level Backsplit In Sought After Heartlake ! 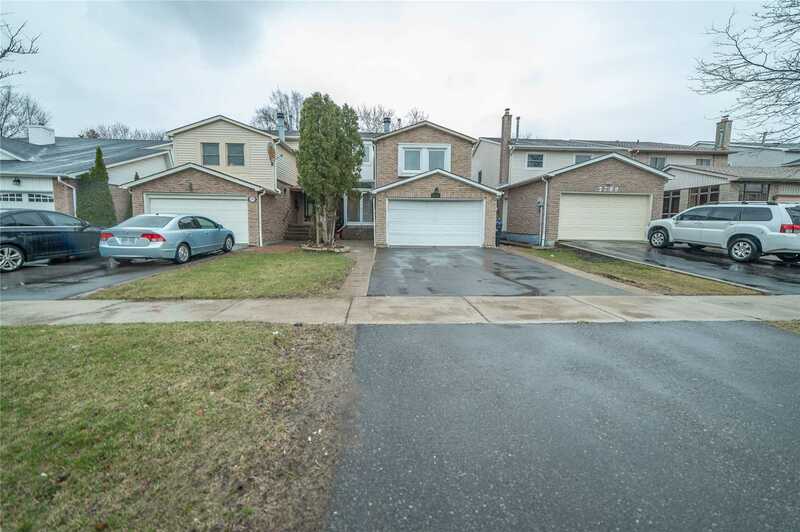 Spacious 4+3 Bedroom With 3 Separate Entrances. Bright Pot Lights Throughout, Brand New Windows, New Flooring/Trim, Wood Stairs. New Washrooms. New Kitchen With Custom Cabinetry. Open Concept Living/Dining Area. Third Level Offers A Walkout To Deck And Kidney Shaped Swimming Pool !! Finished 3 Bedroom Basement With Walkout Separate Side Entrance. Front Is Landscaped With Stonework !! Very Good Location. 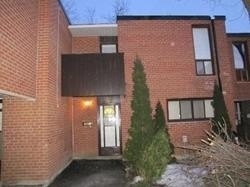 Well Kept (End Unit) 3 Bedrooms Townhouse Corner Unit Backing On To Park. Fenced Backyard Great For First Time Buyers. Laminate Floor Finished Basement. Low Maintenance Fees. 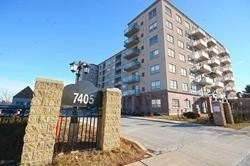 Close To Bramalea City Centre. This House Is A True Sound Investment, Wont Last! Excellent Investment Property. Total Of Seven Bedrooms. Excellent Opportunity For 1st Time Buyer. Live In And Rent Out Other Rooms For Extra Income. 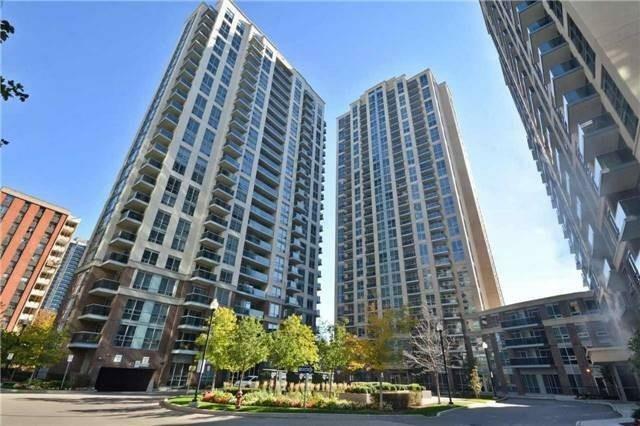 Close To Pioneer Village Subway And York University. Ttc At Your Doorstep. Basement Is Currently Rented For $1000 Per Month. 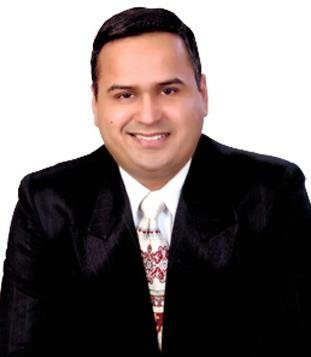 Tenants Willing To Stay Or Leave. Newly Renovated! Show And Sell Today! Location! Location! Location! 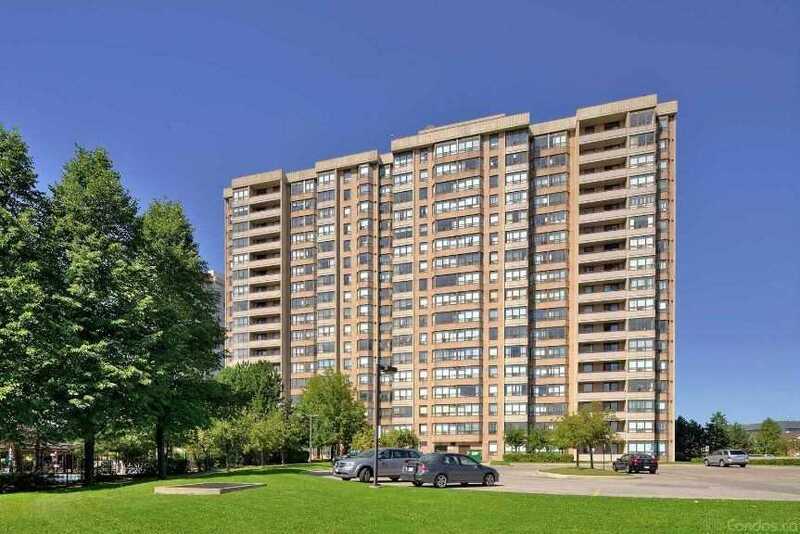 A Sun-Filled 2+1 Bed And 2 Bath Condo Apt For Sale. 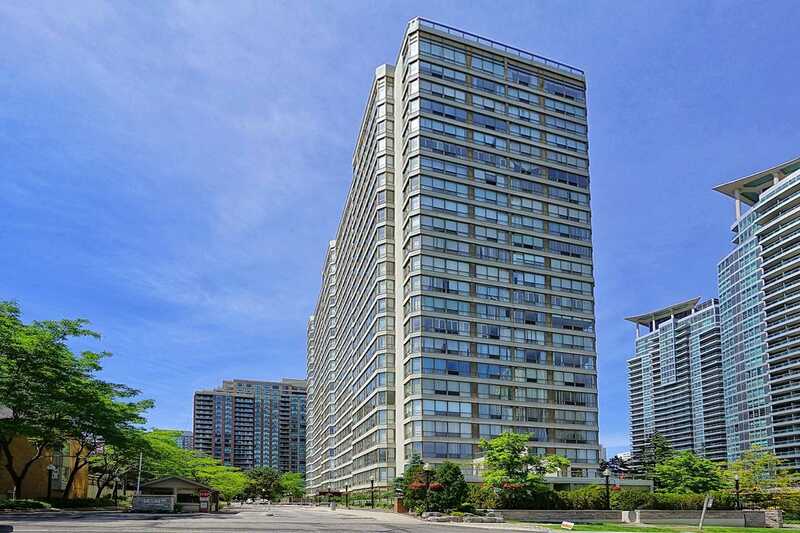 Renovated Living, Dining, Clean And Spacious Kitchen, Huge Solarium, Beautiful View, Well-Maintained Unit, Everything Close By, Transit, Grocery, Shoppers, World, 407, 401, Schools, Sheridan College, Restaurant, Well-Managed Building, Pool, Sauna, Party Room, Gym, Security. 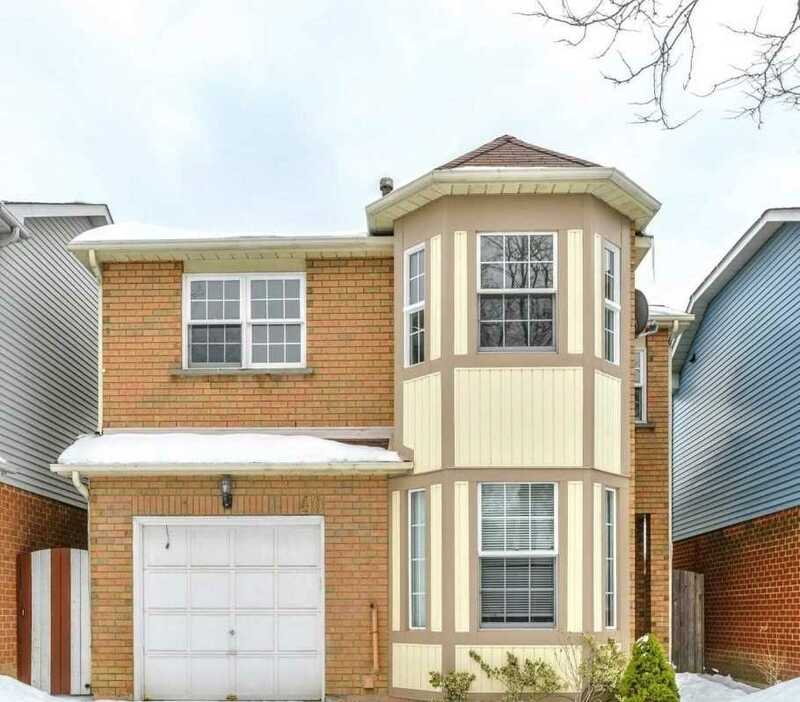 Beautiful Detached Home On Sought-After Child-Friendly Quill Cres Features 3 Bdrms, Master Ensuite, Jatoba Hardwood (11), Custom Kitchen W/Granite Counters, Walk-Up Brkfst Bar, Travertine B-Splash, S/S Appliances, 42 Uppers, Under-Cabinet Lighting, Separate Side Entrance To Potential Bsmt Apt/In-Law Suite. 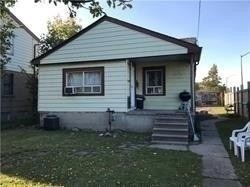 Bsmt Previously Lsd For $1K.Furnace (07), Windows (2013), Roof (06), Cac (10 Yrs), Large Backyard With Playground And Hot Tub Included. Move -In Ready! Convenient Location! Bright Detached Home With A Great Layout .3 Bedroom And Rarely Find 4 Washroom House In A Desirable Community. 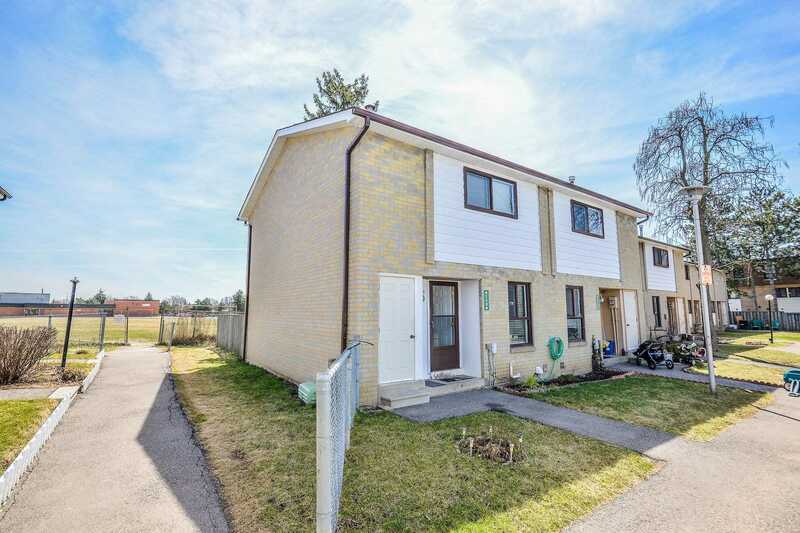 Ready To Move In Condition, Suitable For First Time Home Buyers Or Investors.Two Separate Units With Separate Entrance. Live As Landlord While Tenants Pay Your Mortgage. 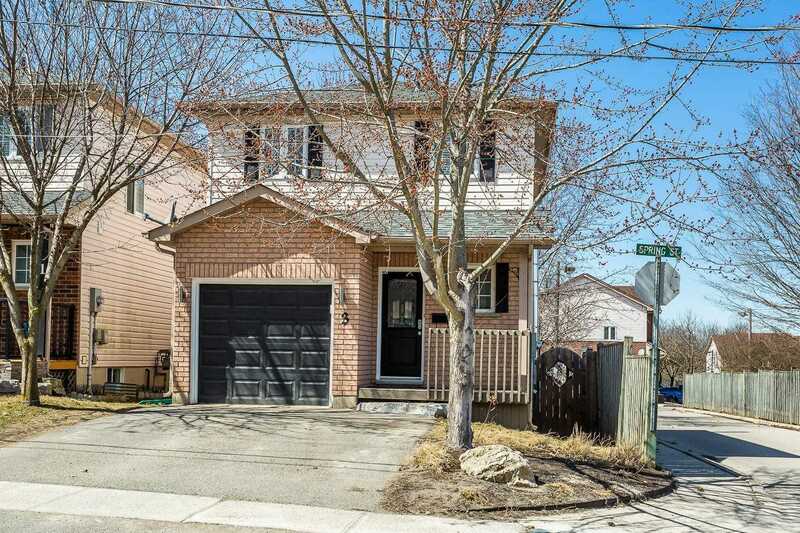 Hardwood Floor, Pot Lights On The Main Floor, A Steps To Ttc, Schools, And Close To Library And Malls. Parking For Up To 7 Vehicles. 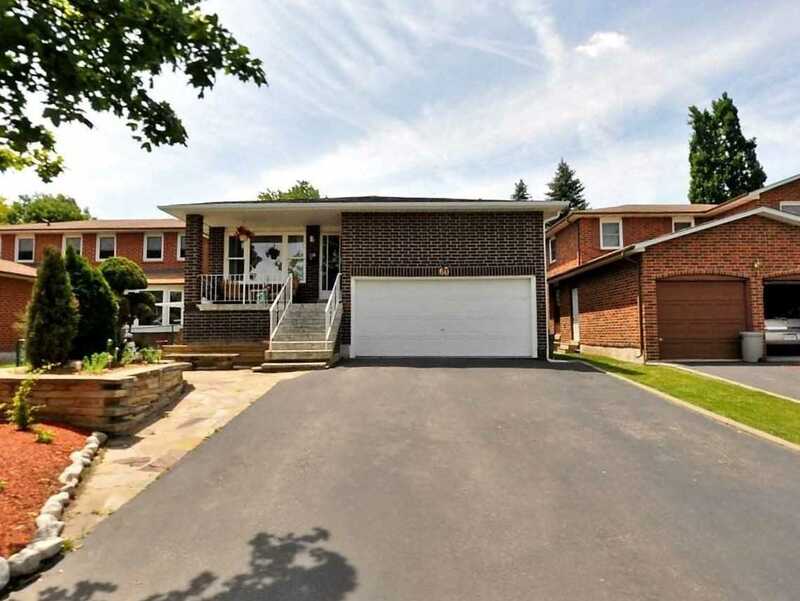 Immaculate, Clean Home Situated In A Highly Sought After Neighborhood In South Brampton. Home Features Many Quality Upgrades And Improvements, Including New Flooring, Freshly Painted, Upgraded Kitchen Appliance & Upgraded Washrooms. 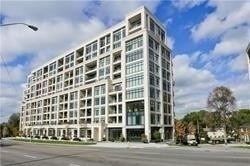 Close To Public Transit, Schools, Sheridan College, Shopping And Amenities, Easy Access To Highway 407/40. All Occupants Must Be Named In Lease And Occupancy Restricted To Same. 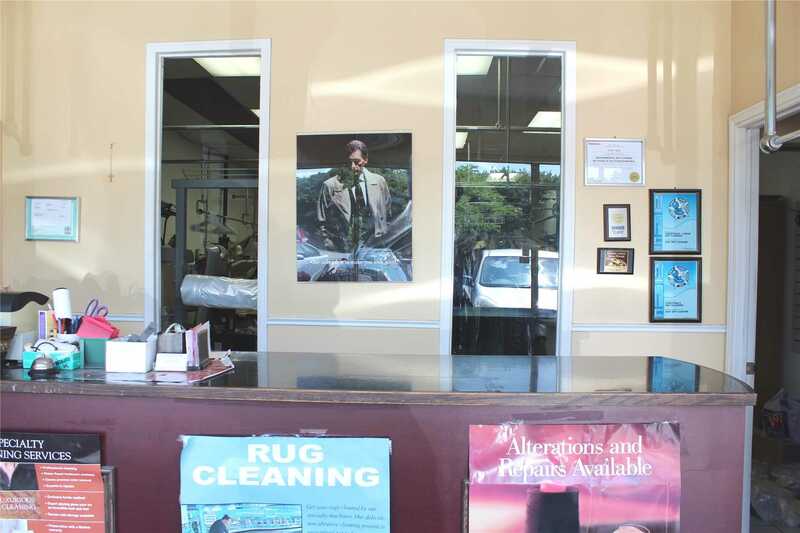 Profitable Dry Cleaning Service Plant, Established Loyal Clienteles For 10 Yrs- No Franchise Fees. Weekly Sales $3,000,Plant Capable Of Large Orders, Equipped With: Shirt Machine, 2 Pressing Machines, Suzi,Pants Topper, Spot Cleaning Set, Dryer, Washer, Dry Cleaning Machine, Boiler Set, Vacuum, Compressor, Water Softener System And More...Lots Of Room For A Successful Business To Grow Even Further! 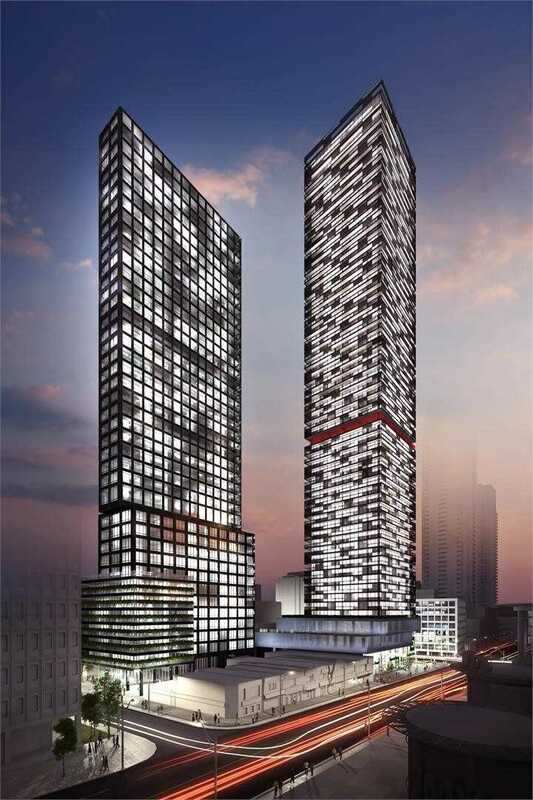 Low Operating Cost, Rent $2590(Tmi+Hst Inclu) Lease 1+5 Yr. 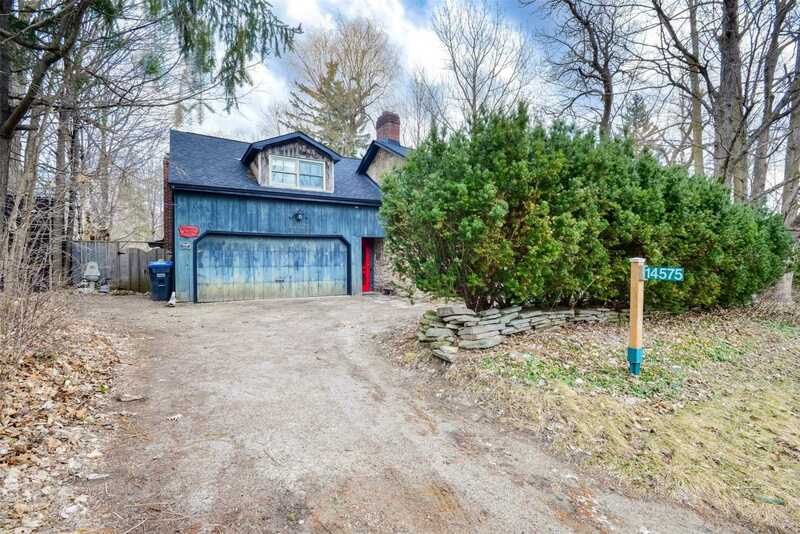 This Enchanted Unicorn 1830S Heritage House Is Located In Beautiful Cheltentam, 4 Bedrooms 2 Full Washrooms, Large Bright Kitchen, Exposed Stone, Beamed Ceiling, Hardwood Floors, Most New Windows/Doors In Last 10 Years, Cozy Sun-Room Addition With Wood Stove And Reclaimed Barn Board Paneling, Close To Credit River, Golf, Skiing, Caledon Trailways For Biking, Hiking And Close To Hwy 410. Location ! Location! 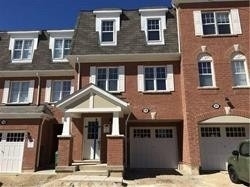 3 Bedroom Freehold Townhome Located In High Demand Area Of Bolton East, Less Than 2 Years Old. Stone And Brick Elevation. 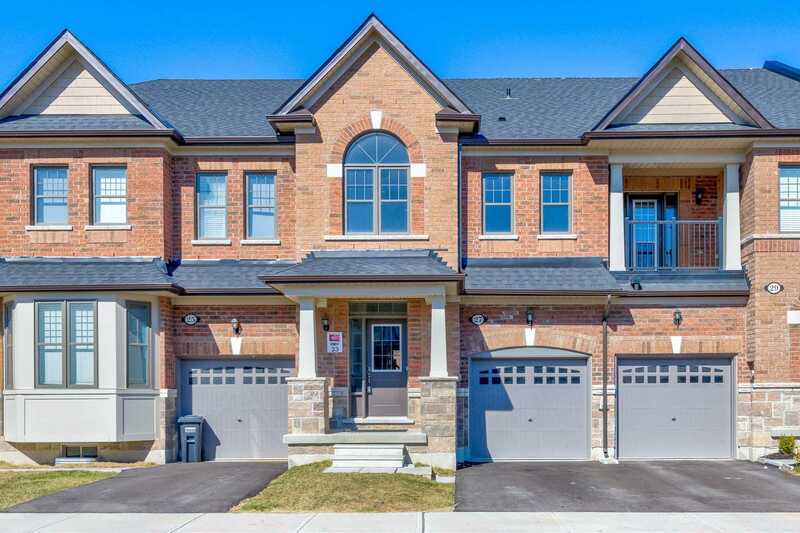 Open Concept Layout, Lots Of Upgrades, Staircase, Iron Pickets, High Ceiling, Led Lights, Stainless Steel Appliances , No Popcorn Ceiling On Main Level, Built-In Garbage Bin, Quartz Countertops, New Carpet In 2 Bedrooms. 3 Good Size Bedrooms With Two Full Washrooms, Master Bedroom With Upgraded Glass Shower. 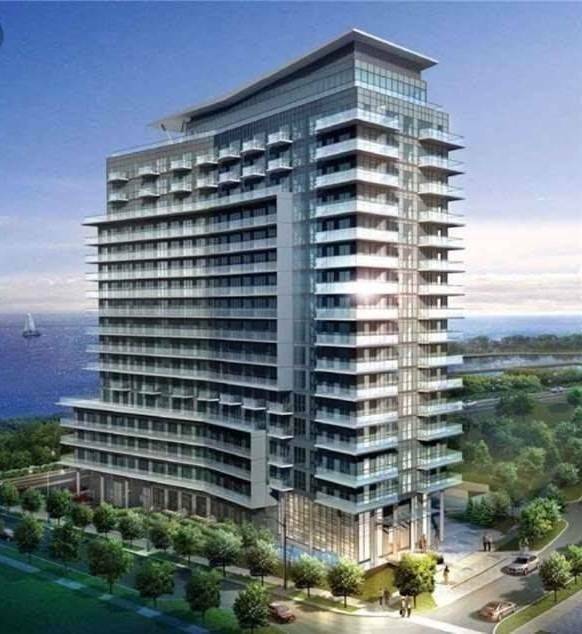 Beautiful Newly Built Lakeshore Corner Unit W/ 9 Ceiling & Stunning Views Of City Line+Lake In Highly Desired Humber Bay Area. 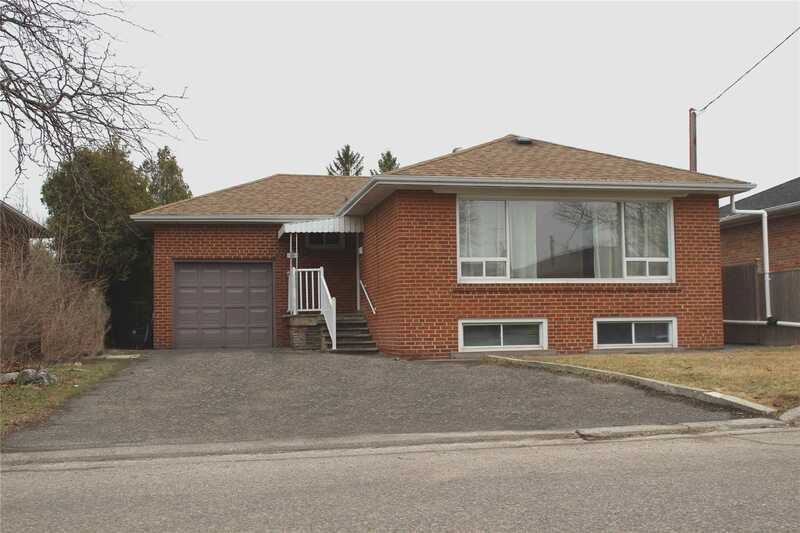 Specious Open Concept Living/Dining, Bedroom W/Large Windows/Closet. Upgraded Kitchen Cabinets W/Breakfast Bar And Access To Large Wraparound Balcony From Both Bedroom And Living Room. 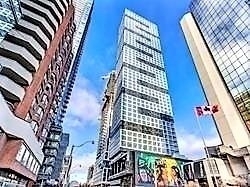 Close Proximity To Restaurants, Shopping, Walking/Hiking Trails, Ttc + Hwys One Parking Spot Included. Non-Smoker+No Pets Please. One Year Lease. 2 Bedrooms, 2 Washrooms Stacked Townhouse With Roof Top Terrace, Stainless Steel Appliances, Upgraded Counter Tops, Hardwood Floor. One Parking And One Locker. Close To 401, Ttc, School, Shopping Place.